fuboTV is a great option for someone that loves all sorts of sports. Watch over 70 channels and on-demand sports and other content for one low price. Get 7 days free. Hulu with Live TV provides an entertainment suite that includes 50+ channels, Hulu’s on-demand service, a cloud-DVR, and the use of many TV Everywhere apps. Get 7 days free. Sling TV is a streaming service that wants you to get what you want. That’s why they start with 30+ channels and allow you to add more channels to create the package you want. Get 7 days free. The Tampa Bay Lightning are considered one of the very best teams in the entire NHL. Experts have had them paged as a Stanley Cup team for the last few years. With an amazing core lineup fans of the Lightning are ecstatic about their team’s prospects. For all the fans that have decided to cut cable, you don’t have to worry about missing a single game. Streaming services offer access to many or all of the channels that offer the chance to watch a Tampa Bay Lightning game online. fuboTV offers more channels in a basic streaming package than almost anyone! For $45 a month you’ll get more than 70 channels. Many of these channels offer sports, too. Some areas will get local channels like NBC. Regional channels like FOX Sports Sun are also included. Nationwide channels include USA, NBCSN, CNBC, and others. Even some international sports channels are included. If you don’t have enough sports channels you can add additional channels for a small fee. While this fuboTV package is $45, you’ll get to enjoy the first month for $40. 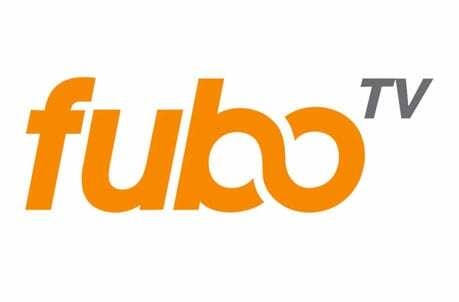 You can read our fuboTV review to learn more. An on-demand library holds previously aired content. TV Everywhere apps give you a chance to watch even more content. You can even record shows to your included cloud-based DVR. 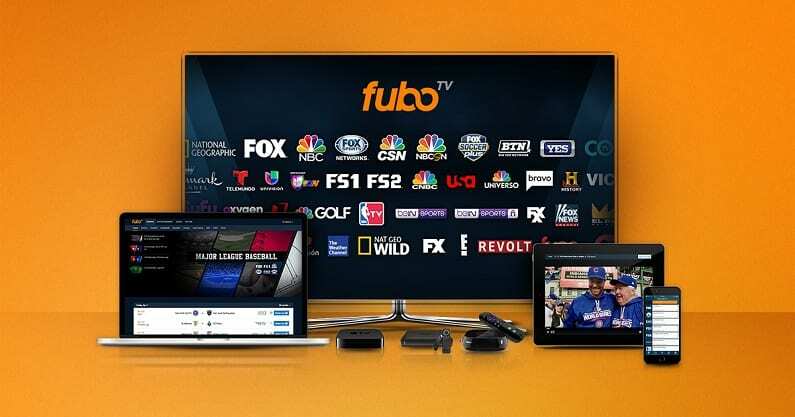 fuboTV is available on Chromecast, Apple TV, Roku, Amazon Fire TV, mobile devices, and more. A quick sign-up will give you access to fuboTV’s free seven-day trial. Get the fuboTV free 7-day trial! You’ll even get the chance to watch the Tampa Bay Lightning game streaming free when you sign up for fuboTV’s free trial! Hulu Live has more than 50 channels included in the main, and only, package option. This package is $40 and includes channels like FOX Sports Sun, NBC (in most areas), USA, CNBC, and NBCSN. As far as watching a Lightning game live stream, the only channel missing is NHL Network. Of course, you can learn more about content options with our Hulu Live channel list. You can also add a few channels, like HBO, Starz, and Showtime, to your package for an additional fee. Hulu with Live TV includes the massive on-demand Hulu service as part of your package. Access to many TV Everywhere apps are also included. A cloud-based DVR offers 50-hours of storage space, though this can be upgraded to provide more space. You can stream on two devices at once. If you need access to more streams, you can upgrade to unlimited. Hulu Live works on Apple TV, Roku, mobile devices, Chromecast, Fire TV, and more. Added details can be found in our Hulu Live review! Stream on Roku, Chromecast, mobile devices, Amazon Fire TV, Apple TV, etc. Sling TV is a great option if you want to enjoy a small selection of cable channels, but you don’t want to spend a lot of money. For example, you can watch the Lightning game live stream for most of the season on Sling TV for just $30 a month. First, you need to sign up for Sling Blue. This gives you over 30 channels for $25. You’ll get FOX Sports Sun (or other regional channels), NBCSN, USA, and CNBC. Many areas will also get NBC. For another $5 a month, making it $30, you can get the sports bundle, with 10 sports channels including NHL Network. Additional bundles are available with all kinds of channels, if you want to personalize your package. All packages come with an on-demand library and the use of a selection of TV Everywhere apps. These apps are handy to help you watch TV no matter where you are. For example, you can access USA Now, FOX Sports Go, and other network apps. DVR access is not part of any Sling TV package. That said, it’s possible to add a DVR to your package for a small fee. 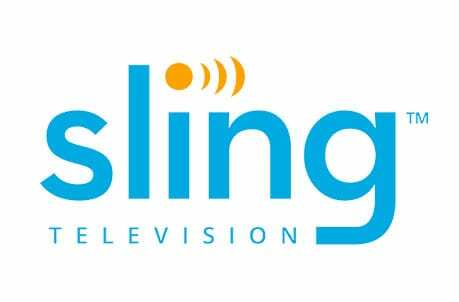 Sling TV works on mobile devices, Apple TV, Roku, Chromecast, Fire TV, and more. You can visit our Sling TV review to answer any questions you might have. Stream on Apple TV, Chromecast, Fire TV, mobile devices, etc. Don’t forget to watch Tampa Bay Lightning online free with the Sling TV free trial! DIRECTV NOW starts with 60+ channels, but over 125 channels are available in the additional three package options. The initial package is $40, though larger packages will cost more. 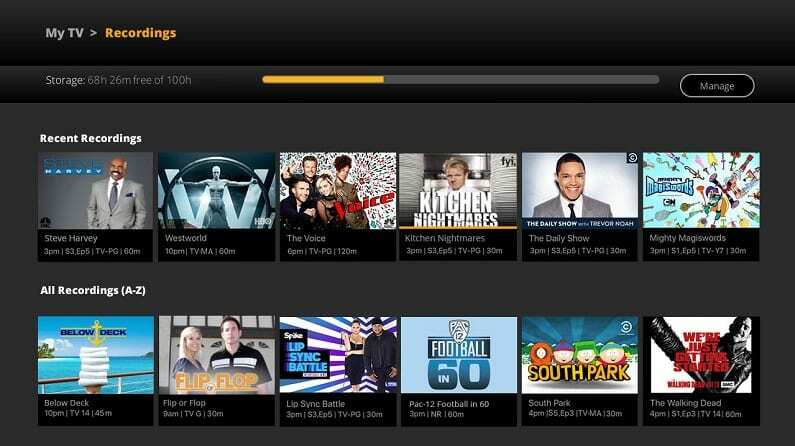 You can also add channels like HBO to any of the packages for an added fee. You can watch a Lightning game live stream on NHL Network, FOX Sports Sun, USA, CNBC, and NBCSN. Some areas will also have access to NBC. Other channels you might find in your package include TNT, ESPN, AMC, TBS, and other channels. Your package will offer an easy to use guide, which includes an on-demand library. You can also control your cloud-based DVR through your TV guide. TV Everywhere apps will be included for many of the channels in your package, as well. DIRECTV NOW allows you to stream on two devices at once, but you can add a third stream for $5. DIRECTV NOW is available on Roku, Amazon Fire TV, Apple TV, mobile devices, and more. 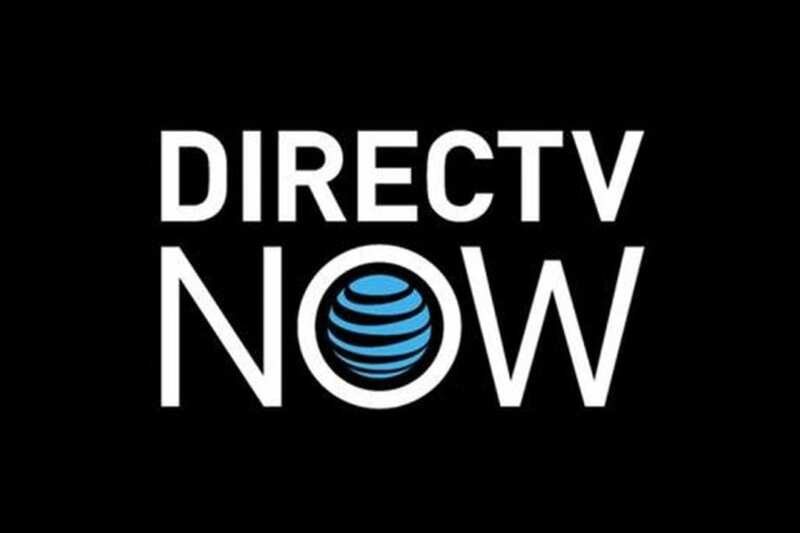 Don’t forget to read our DIRECTV NOW review to learn more. Stream with mobile devices, Chromecast, Apple TV, Roku, etc. PlayStation Vue has four packages to choose from, starting with 50+ channels at a cost of $45 per month. Each additional package offers even more channels. FOX Sports Sun is available or the regional equal, depending on where you live. Also based on location is whether or not you’ll have NBC and/or other local channels. Channels offered nationwide include CNBC, AMC, ESPN, TNT, USA, TBS, NBCSN, and more! 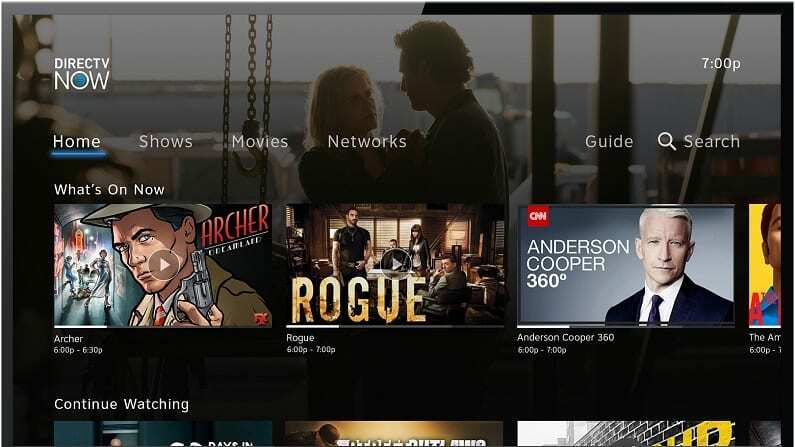 PlayStation Vue (review) also gives you the chance to add HBO and other premium movie channels to your package. 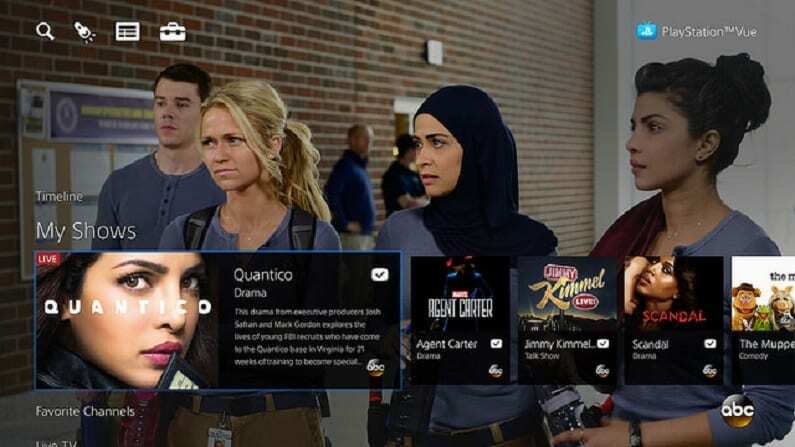 Additional perks of PlayStation Vue include a cloud-based DVR with the option of user profiles, an on-demand library, and access to several TV Everywhere apps. You can use PlayStation Vue on PS3 and PS4 consoles. If you don’t have a PlayStation console, you can use mobile devices, Apple TV, Roku, Chromecast, Amazon Fire TV, and other devices. You have the option of streaming on up to five devices simultaneously, too! Stream on Apple TV, Amazon Fire TV, mobile devices, etc. 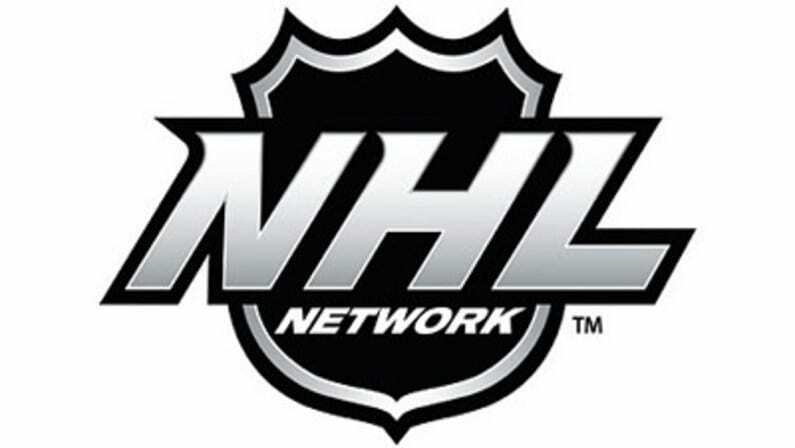 NHL.TV is a great choice if you want to watch the Tampa Bay Lightning game live stream all season long, but you’re not in the Tampa Bay viewing area. NHL.TV will allow you to watch all out-of-market games in live stream for the entire season. As long as the team isn’t local or in your viewing area, you’re all set! You can watch the whole league for $140 a season or $25 per month. If you’re only interested in a way to watch the Lightning game live stream you can opt for the cheaper, single team package. Streaming is possible on mobile devices and other streaming devices. Don’t miss our NHL streaming guide and our NHL playoffs guide, as they offer plenty of details about how to stream hockey without cable! Our full sports guide is also available to help you stream other sports as a cord cutter.